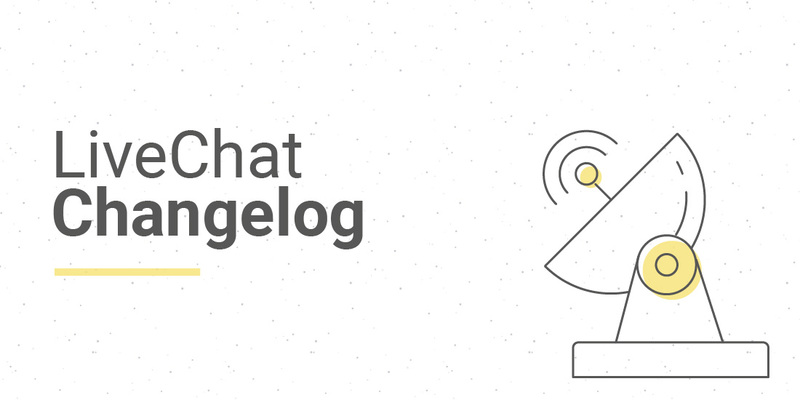 There is a whole new year ahead of us, and we already have a bunch of ideas to make your LiveChat experience even better. Stay tuned for the upcoming goods, and if you have any ideas or requests, feel free to get in touch! Visitor SDK: Support Data Centers in Europe. React Chat UI Kit: Use CSS variables syntax in themes instead of custom syntax. React Chat UI Kit: Fix onScroll MessageList callback. React Chat UI Kit: Fix onSeen message callback. P.S. Do you remember LiveChat React and React Native modules? We shared more details and interesting facts here, so make sure to check them out!